toybot studios: Yotoy Launches Protect Robot PRTCT (R) Series at SDCC 2010..!! 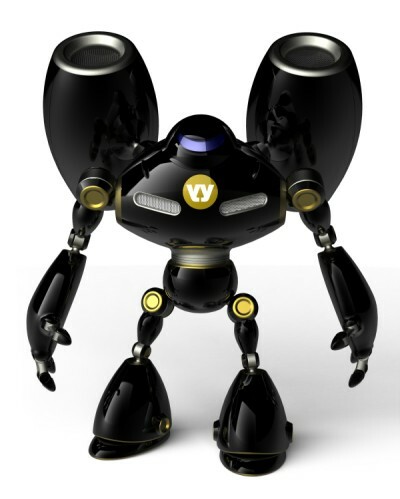 Yotoy Launches Protect Robot PRTCT (R) Series at SDCC 2010..!! 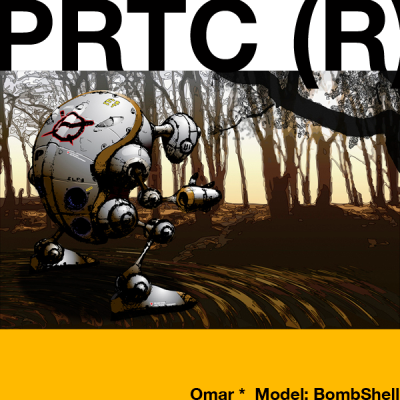 Local SF designer Norio Fujikawa will officially launch his Yotoy Protect Robot Series: PRTCT(R) July 21st at San Diego Comic Con 2010 in the MindStyle Booth. Wider release in the Holiday season. Not exactly sure which of the three mechs will actually be released, but will find out soon!